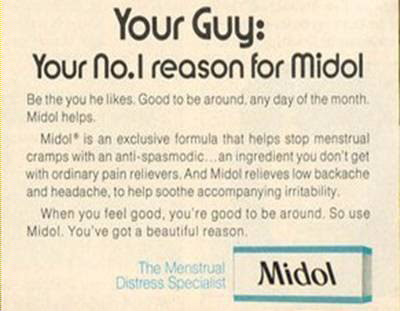 Cure bitchiness with Midol! The menstrual distress specialist will end your PMS. So "be the you he likes." Keep your gross period stuff to yourself. 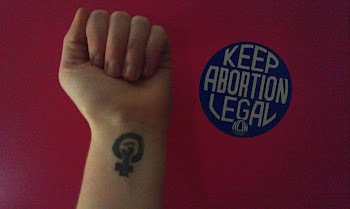 And don't forget to take your Midol. Indian ads are full of all that women can do to 'PLEASE' men. Good food, good furniture, good health insurance and everything else you can imagine! Thanks so much for commenting. Old skool advertising is ridiculous. Somebody sent me a bundle of some really terrible ones rom a million years and I'll be posting one a week til they run out-- so be ready! Also, I'm digging your blog. I guess we're officially following each other. And I'd like to re-post something you wrote. I commented on said post and I really like your heartfelt appreciation for women bloggers. Thanks for reading! And keep commenting! Sure! Thanks for reading my blog! Flattered that you want to re-post it. Go ahead! Really enjoy your blog and looking forward to future posts. What prehistoric year is this garbage from? Among others it champions not changing your name for a man.